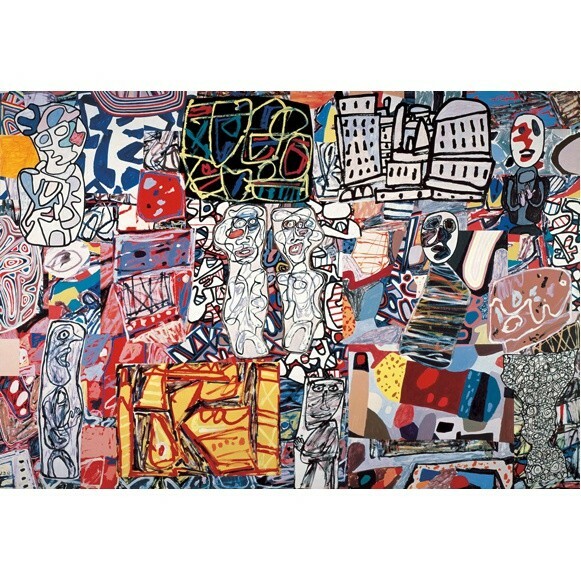 "This is the first large-scale Jean Dubuffet retrospective in Switzerland this century, the Fondation Beyeler presents the artist’s richly facetted and multilayered oeuvre on the basis of some 100 works. The exhibition thereby starts from Dubuffet’s fascinating idea of landscape, which in his hands can transform itself into a body, a face or an object. The artist experimented in his works with new techniques and materials, such as sand, butterfly wings, sponge and slag, and thereby created a wholly individual and unique visual universe."